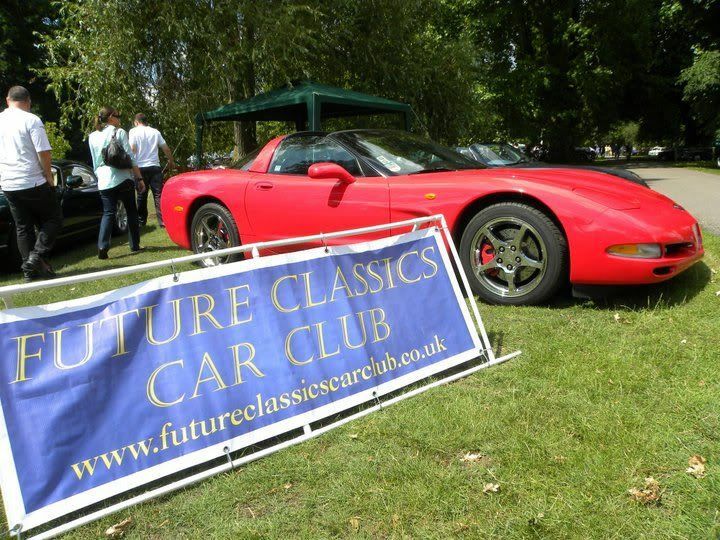 Sunday 10th July - Kimbolton Charity Classic. Seem to have spent more time at Kettering Hospital of late than anywhere else. Still, he seems to have stablised a little now, so hopefully onwards and upwards. Not sure if you can view them without being signed up to Facebook though. Can't take the credit for this one. Again, one of Darren's many from Kimbolton. Subject: Re: Sunday 10th July - Kimbolton Charity Classic.